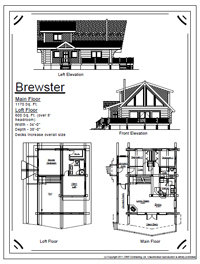 Here are examples of some of the beautiful homes that DBD Log Homes have had the privilege to build for amazing people! 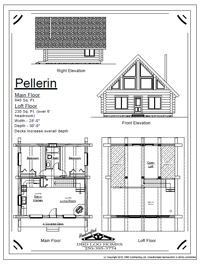 All of these homes come with log stairs, log railing, log floor joist, log roof systems etc where applicable. 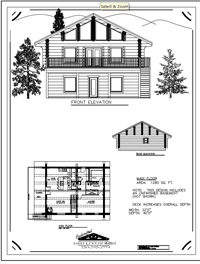 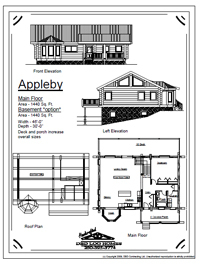 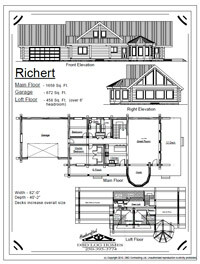 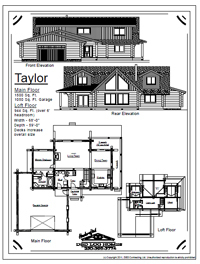 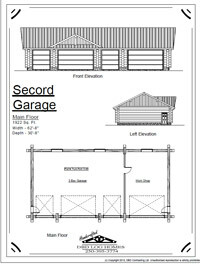 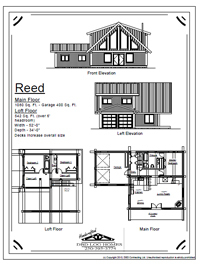 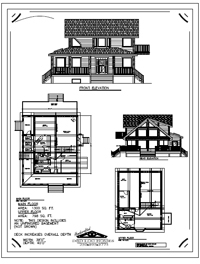 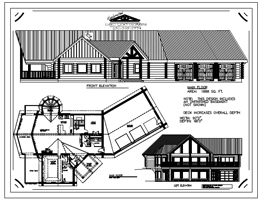 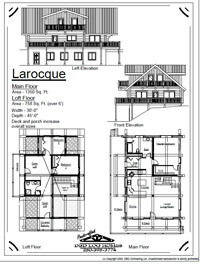 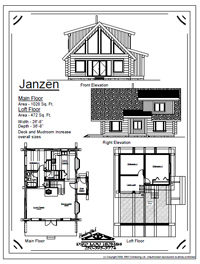 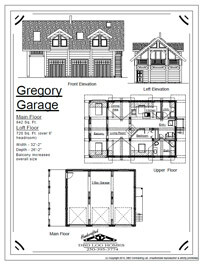 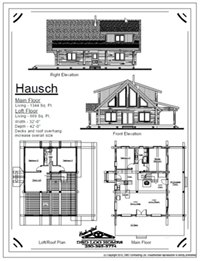 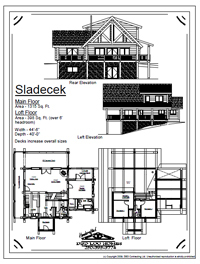 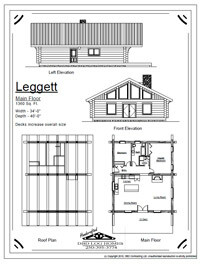 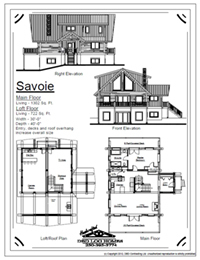 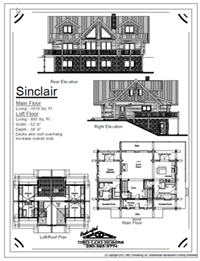 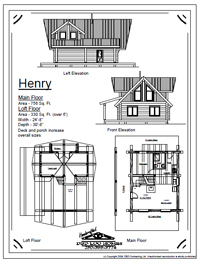 Please contact us at DBD Log Homes if you have any questions about any of the plans listed.